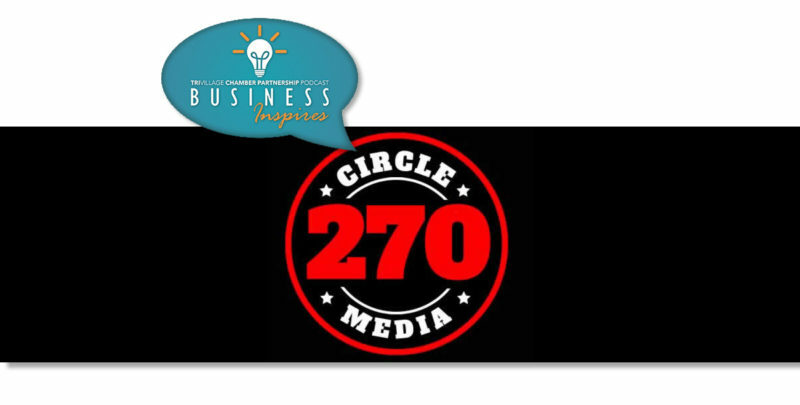 Brett Johnson of Circle270Media sat down with Michelle for our most recent Business Inspires podcast! Circle270Media is the reason our podcast exists, so we were excited to get Brett on the other side of the soundboard to talk with us as a guest. Brett discusses the power of audio, the future of radio, and why the medium can bring out such powerful stories.